Portillo, F., Branch, W. R., Tilbury, C. R., Nagy, Z. T., Hughes, D. F., Kusamba, C., ... & Greenbaum, E. (2019). A Cryptic New Species of Polemon (Squamata: Lamprophiidae, Aparallactinae) from the Miombo Woodlands of Central and East Africa. Copeia, 107(1), 22-35. Barve, S., Bhaisare, D., Giri, A., Shankar, P. G., Whitaker, R., & Goode, M. (2013). A preliminary study on translocation of “rescued” King Cobras (Ophiophagus hannah). Hamadryad, 36(6), 80–86. Bhaisare, D., Ramanuj, V., Shankar, P. G., Vittala, M., Goode, M. J., & Whitaker, R. (2010). 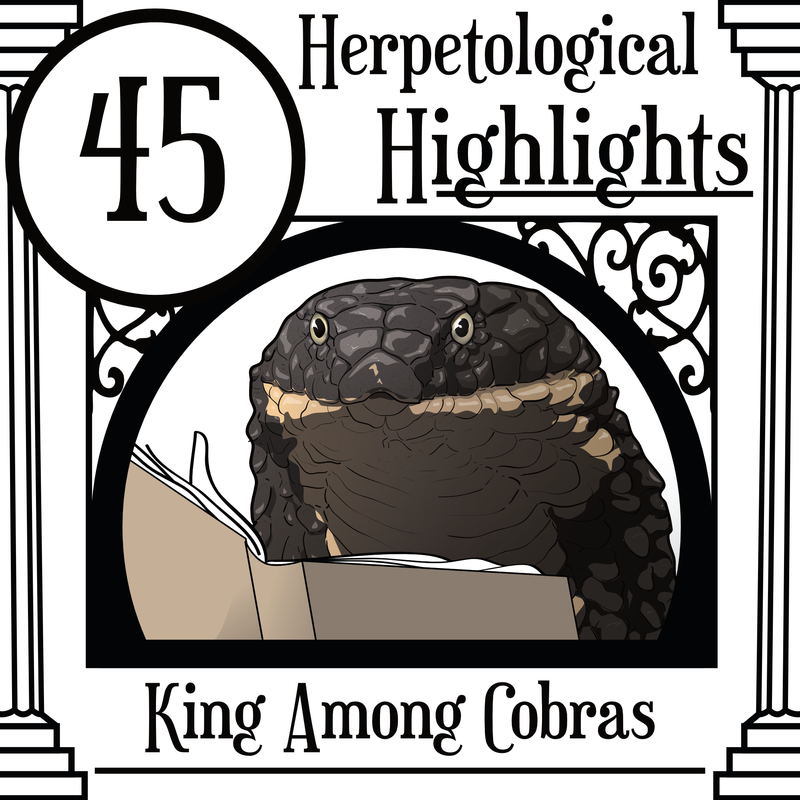 Observations on a wild King Cobra (Ophiophagus hannah), with emphasis on foraging and diet. IRCF Reptiles Amphibians, 17(2), 95–102. Kusamba, C., A. Resetar, V. Wallach, and Z. T. Nagy. (2013). Mouthful of snake: an African snake-eater’s (Polemon gracilis graueri) large typhlopid prey. Herpetology Notes 6: 235–237.